Lots of people are talking about downsizing their lifestyles, but how many people have actually started the process? There is a tendency to procrastinate when it comes to downsizing. When we wait until life forces us to make a change we may reluctantly have to make big and fast decisions about our household. If we wait too long to adjust our lifestyle, our options become limited and we may make choices that are less than ideal. Making a big change in your household at the same time other major life events are happening can add to your stress level. By being proactive about downsizing, we can choose a time to do it when other aspects of our life are in control. 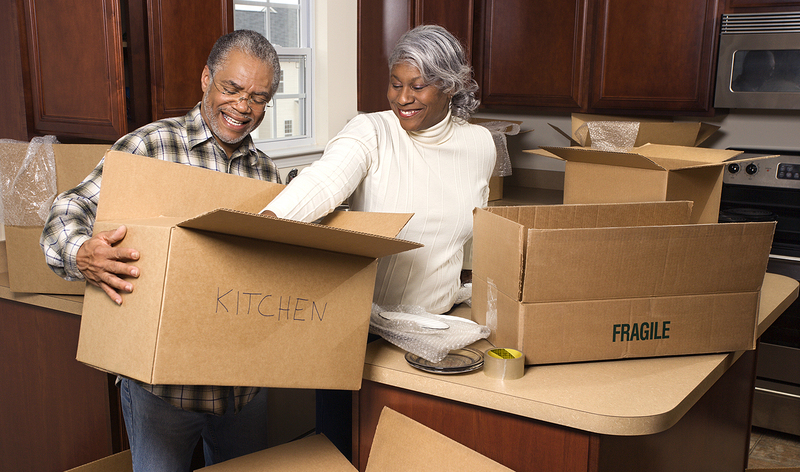 Downsizing sooner is much easier than waiting until later, and you can start to reap the benefits right away. By changing our focus from what we may lose in this process to what we will gain, we will create a life that is the right size. Right-sizing is about looking at all aspects of our life, not just our stuff, and making adjustments to who we are now, not who we once were. This is an opportunity to refine our environment and keep the items we love most and create a best of the best lifestyle. If we take the time to think about how we would like to live and then make a plan, we will more easily accomplish our goals. Imagine if everything in our home is something we love, use every day, easy to find and keep organized, and fits in our space. Clarifying what we want to keep helps us remove the clutter of what no longer fits or contributes to making our life easier. As we begin the work of sorting through our home to find our treasures, be willing to look at things with a fresh eye. By starting to sort items that have low emotional and monetary value, we can experience some easy successes that will motivate us to complete the process. Is it versatile enough to work in more than one room? Our environment has a tremendous impact on our psyche. Make your home a reflection of who you are today, not who you once were. So what is the next passion waiting for you? Consider what a shame it would be to miss an opportunity because you are mired in stuff and routines. The lighter you are living and the less encumbered you are, the easier it will be to move forward into a new adventure.